Email marketing can be very telling for marketers and salespersons alike when it comes to understanding the customer and their buying process. Whether you are tracking bounce rates, conversions, forwards, or responses to ads, there is a lot of information to be collected when you use email marketing tools to track results. As a salesperson, you may wonder – what’s the proper way to use email marketing campaign data from your marketing automation or email marketing tool to drive sales? How many people actually click on your emails or use them to learn about your products/services, and where do I start? Convince & Convert, a group of strategic advisors that work with world-class organizations to make digital marketing and customer experiences remarkable, reports that people who buy products marketed through email spend 138% more than people that do not receive emails. 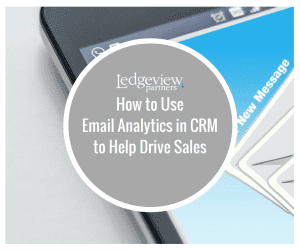 Now imagine being able to properly reach out to, and use the data in your CRM collected from successful email marketing campaigns, to close sales. It’s entirely possible and is done more effectively with a properly implemented CRM system, integrated marketing automation, and effective sales processes. Not only do the results of email-marketing campaigns show what services and products customers are interested in, but how engaged they are with your brand. Data in CRM collected from email-marketing campaigns will show you the customer’s history of interaction with email campaigns. As a salesperson, some bells should be going off. You can use this data to help you identify where the customer, or soon-to-be customer, is in the conversion process. You will have more insight into their interaction history, which will help you determine whether they are ready to hear your sales pitch. 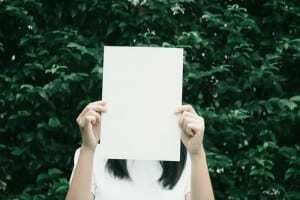 For example, if you are a paper distributor and notice a potential customer, let’s call her Mary, has been clicking on links within your email about switching over to you, you, as the salesperson should start to send follow-ups. Introduce yourself to Mary. 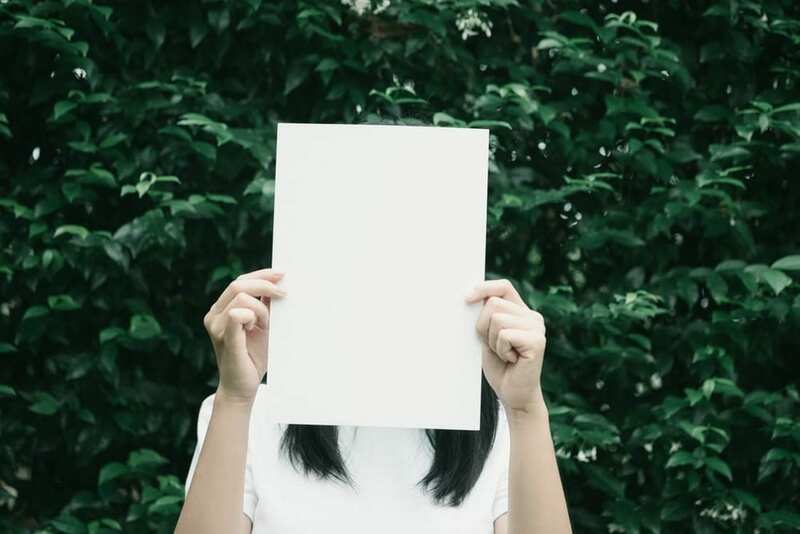 Tell her all the facts about the easiness of switching over to you as a paper provider, how much she’ll save, what better quality you offer and get your results – make that appointment with Mary. Initiate conversation with compelling user data such as this to establish a professional dialogue and close the sale. 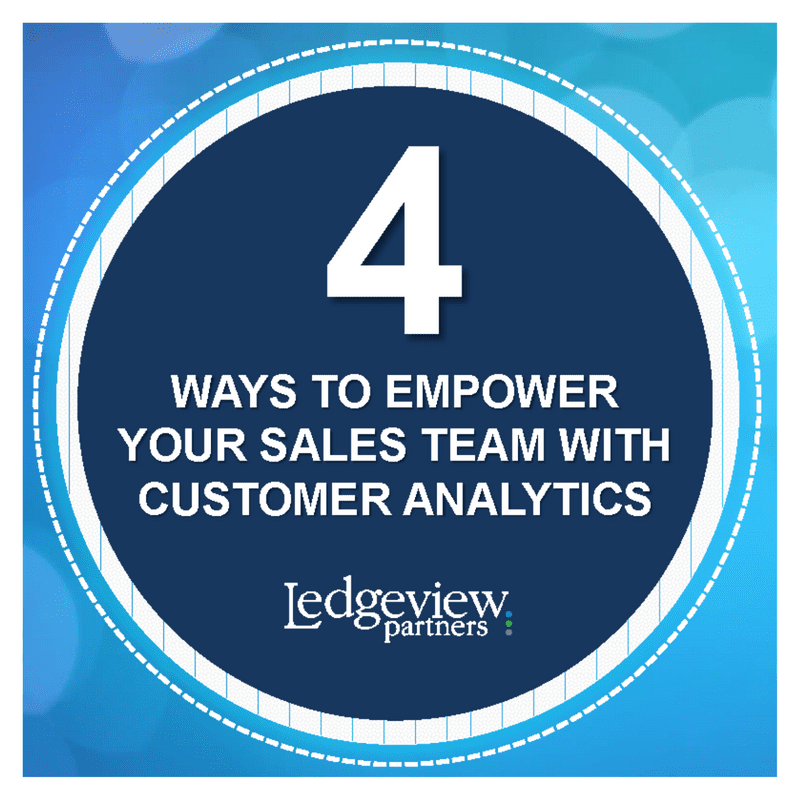 Do you want more information on using customer analytics to empower your sales team? Get the full Ledgeview eBook FREE here.